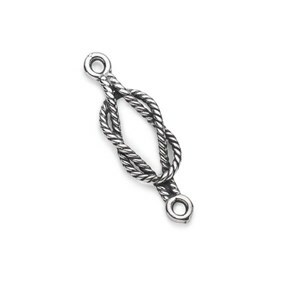 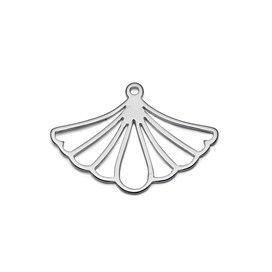 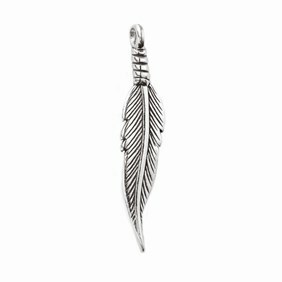 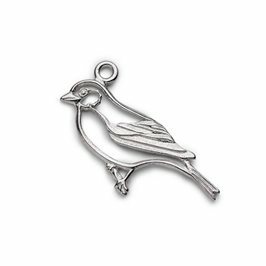 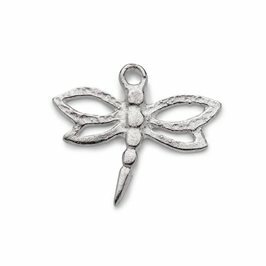 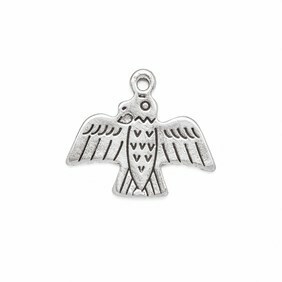 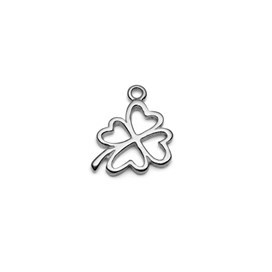 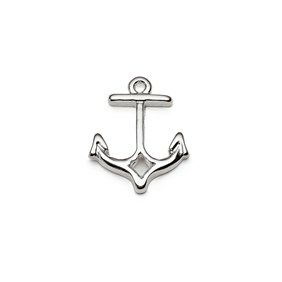 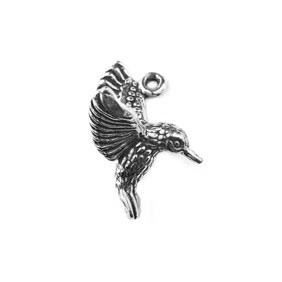 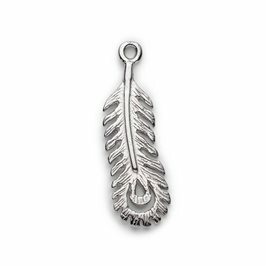 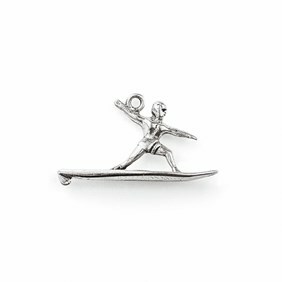 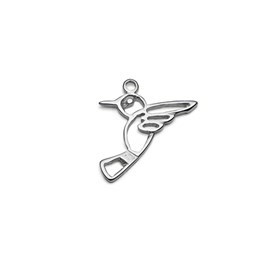 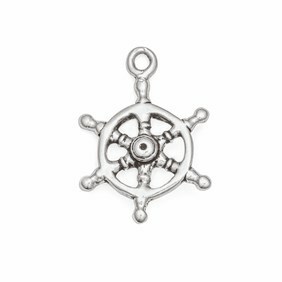 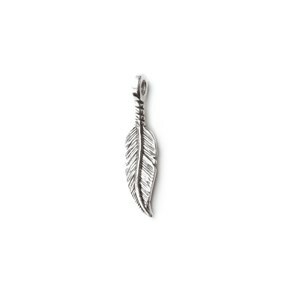 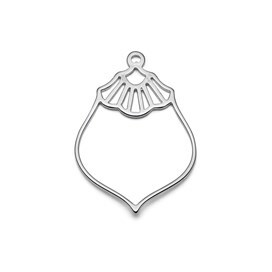 Choose from our extensive range of sterling silver and 14ct gold vermeil charms that are perfect for attaching to charm bracelets or creating pendants and earrings. 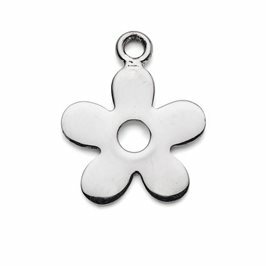 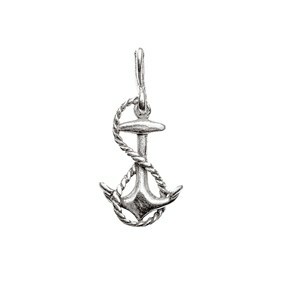 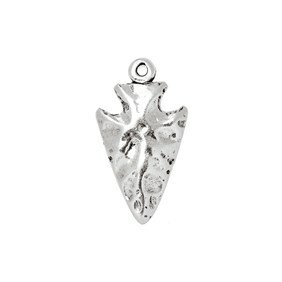 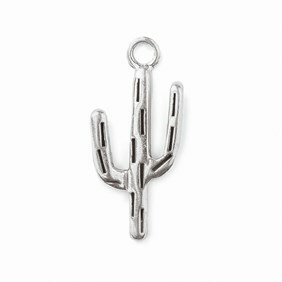 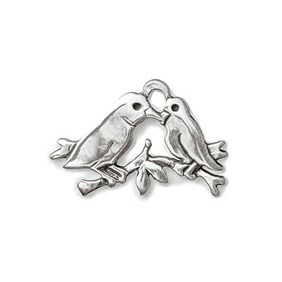 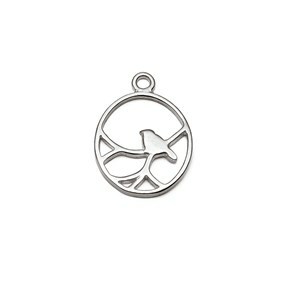 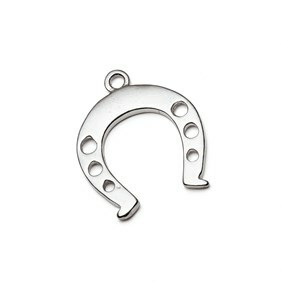 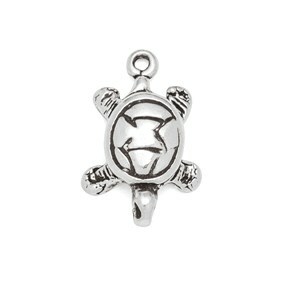 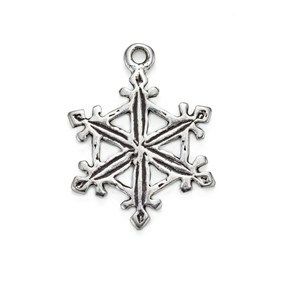 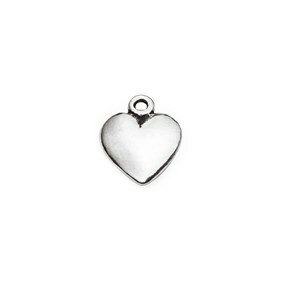 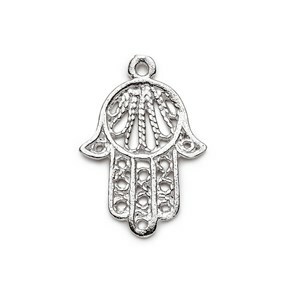 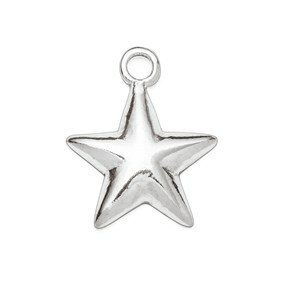 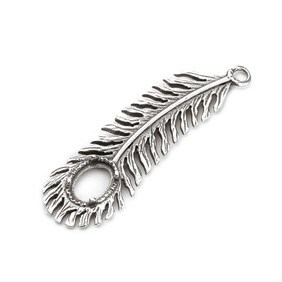 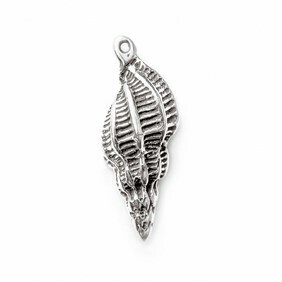 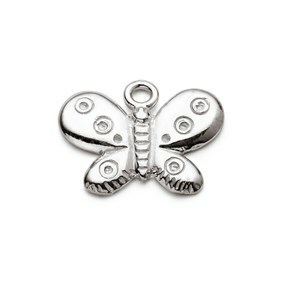 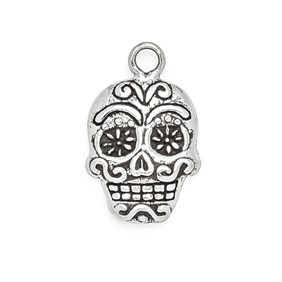 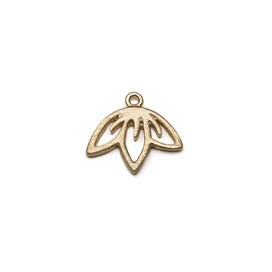 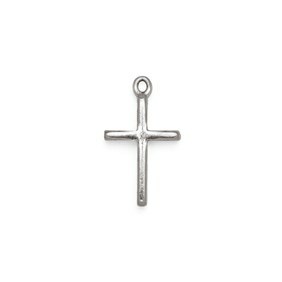 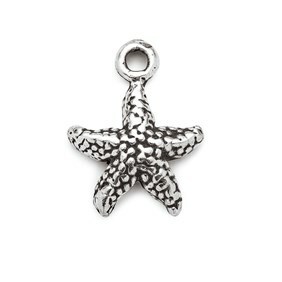 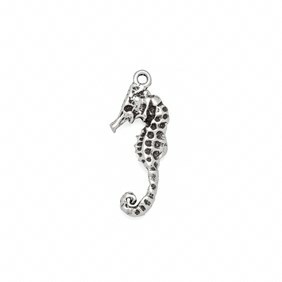 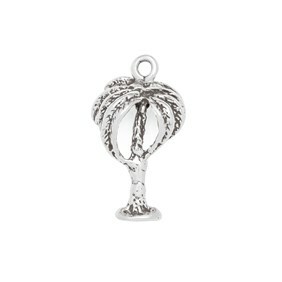 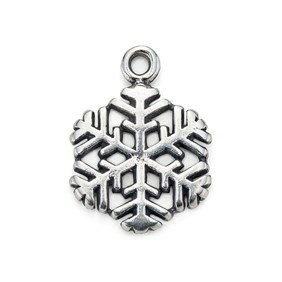 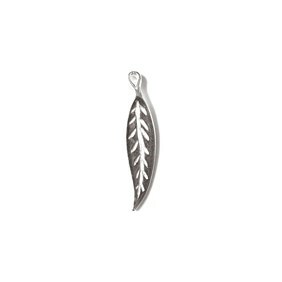 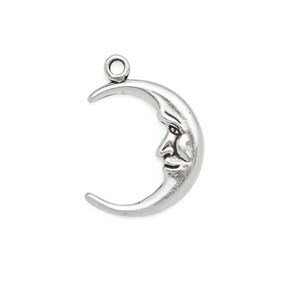 Each of our charms have been chosen for their individual design and beautiful quality. 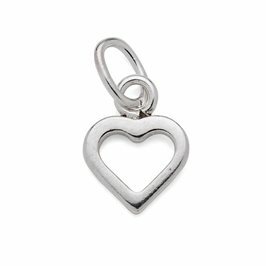 For inspiration, take a look at some of our 'Make The Look' jewellery designs; step by step designs using a variety of our charms. 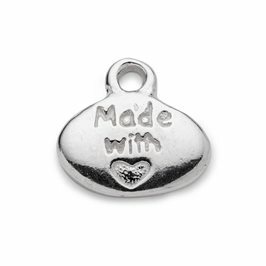 Charms are a fun way to personalise your handmade jewellery and they're so easy to turn into pendants, earring drops and charm - why not combine with your favourite gemstone beads? 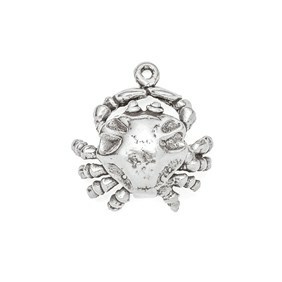 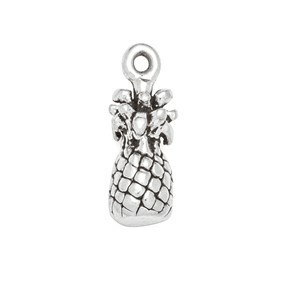 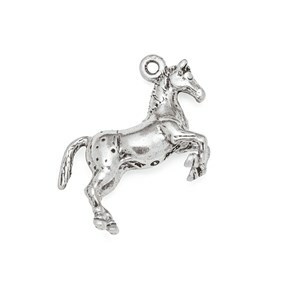 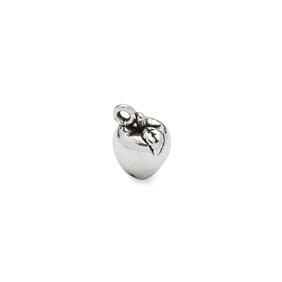 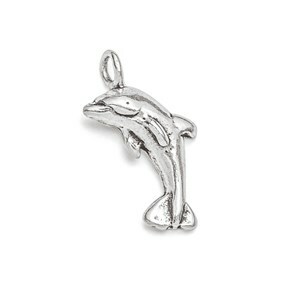 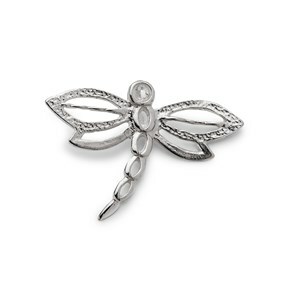 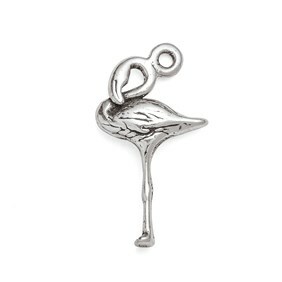 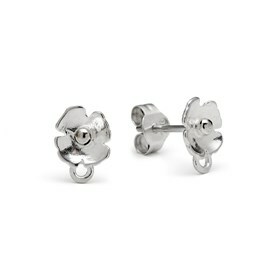 Choose from our wide collection of jewellery charms in sterling silver and 14ct gold vermeil. 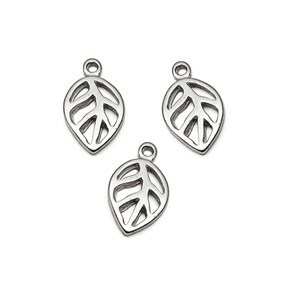 We have many themes available such as nature, nautical, topical to geometric. 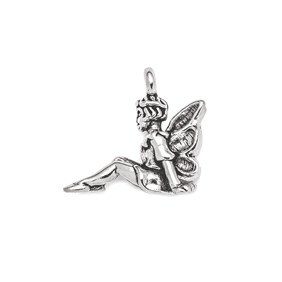 Take a look at our jewellery making kits using our range of charms to gain inspiration for your next make. 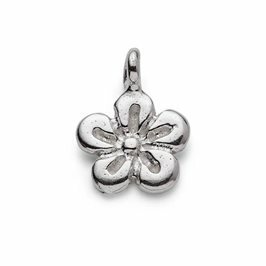 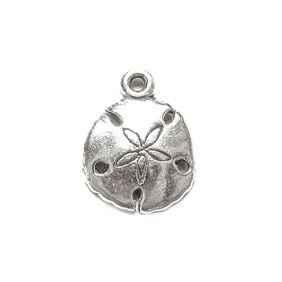 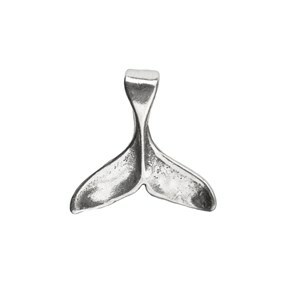 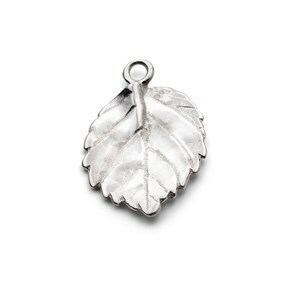 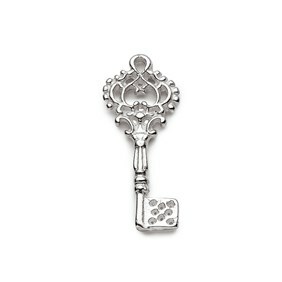 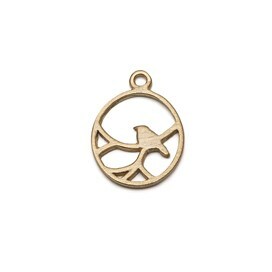 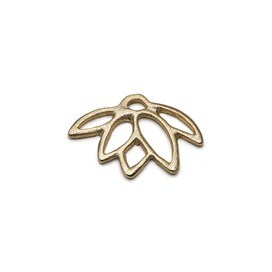 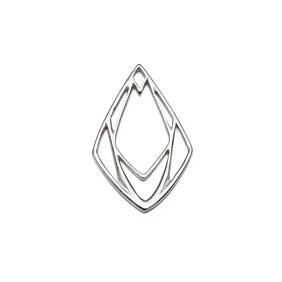 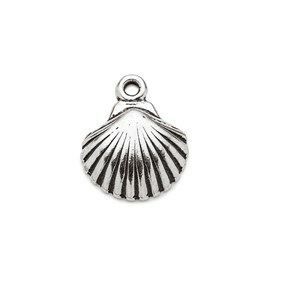 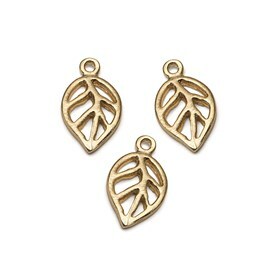 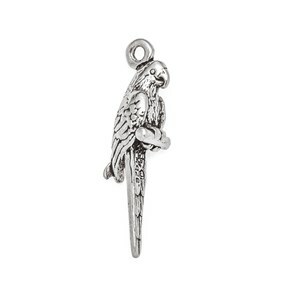 Our beautiful range of vermeil charms are made from sterling silver and plated in 14ct gold. 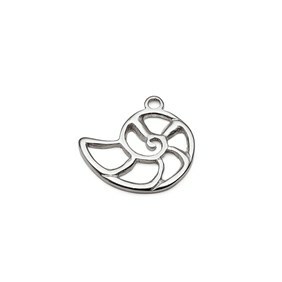 Our vermeil charms have been treated with a protective e-coating to protect the lustre and colour. 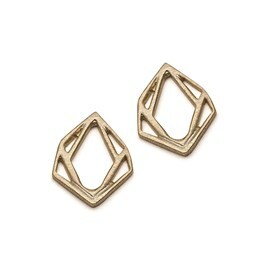 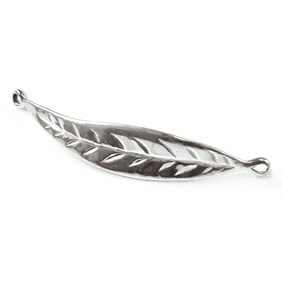 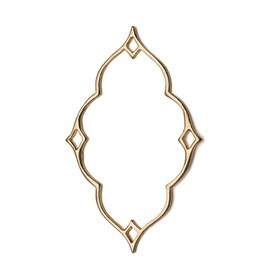 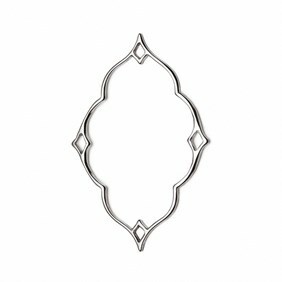 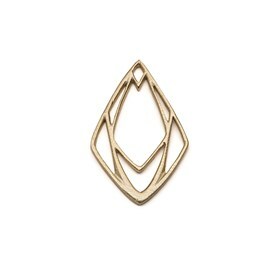 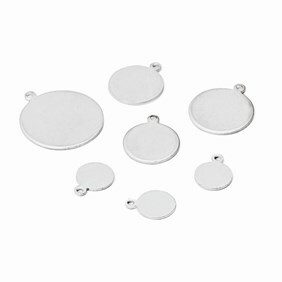 This makes them much more durable against wear and tarnishing than other vermeil or plated items. 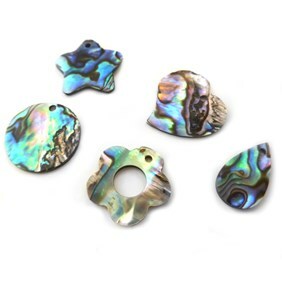 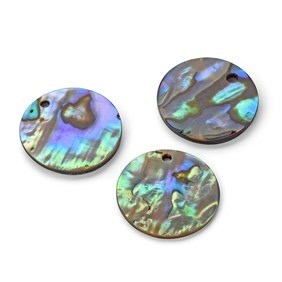 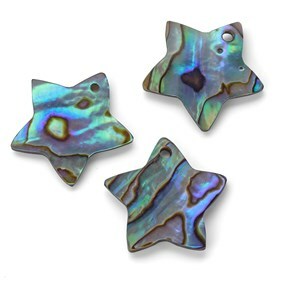 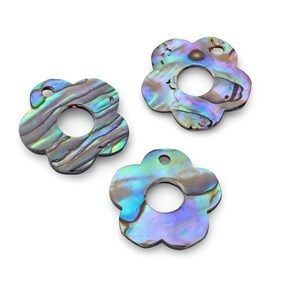 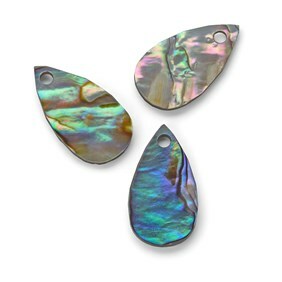 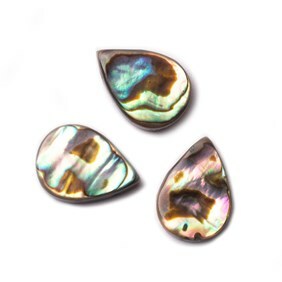 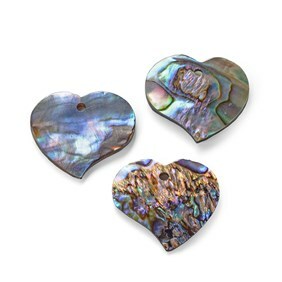 Our paua shell charms are so popular and such a great way to make instant earrings, pendants and charms.